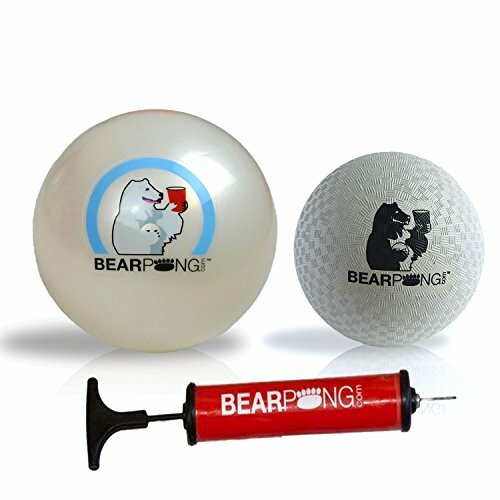 These balls are specifically weighted to be used with genuine BEARPONG Buckets! Each is white in color and has the colored BEARPONG logo permanantly applied to the outer surface! If you have any questions about this product by Bear Pong, contact us by completing and submitting the form below. If you are looking for a specif part number, please include it with your message. Portable Beer Pong Table - 6 Feet with Ball Rack & 6 Pong Balls!